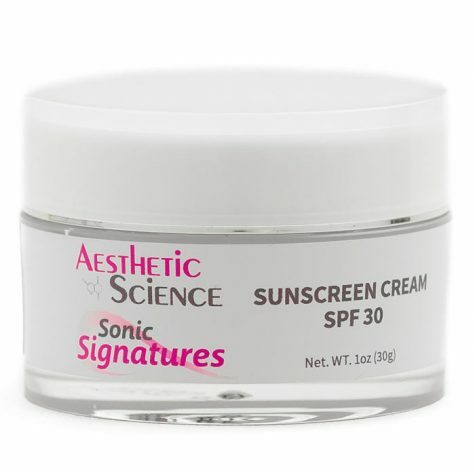 Sunscreen Cream SPF55	Log in to view pricing. 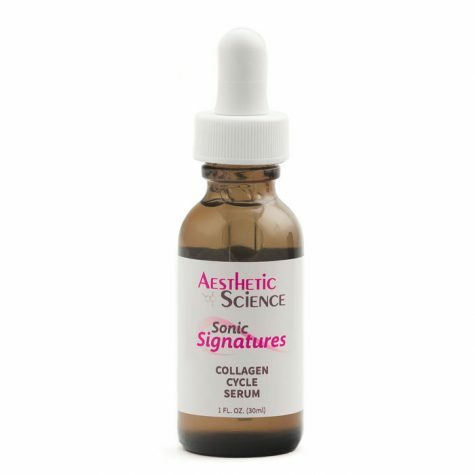 Collagen Cycle Serum	Log in to view pricing. Apply to clean skin. Use generously on line prone areas. May be used on entire face if needed. 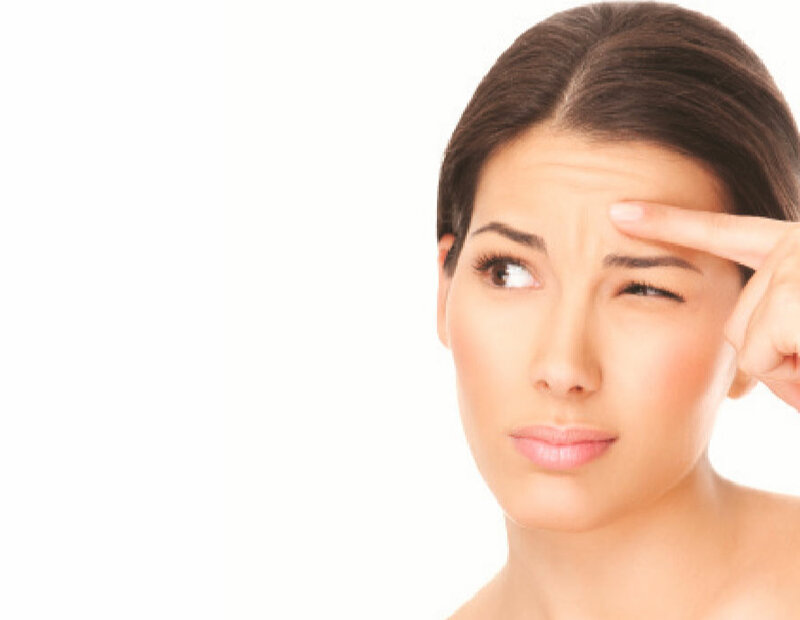 Frequent facial movements involve a constant contraction of the facial muscles and since the skin is anchored on the muscles underneath, it is pulled and stretched accordingly. The grooves and folds that occur as a result of the muscle contractions are cut deeper into the appearance of your skin and become more evident and vivid over time. The most direct approach to alleviating expression lines is to target the muscle movements that facilitate their existence. Successful facial relaxation has already been proven to reduce the appearance of age, via methods such as plastic surgery and Botox injections, however these methods are both invasive and costly. 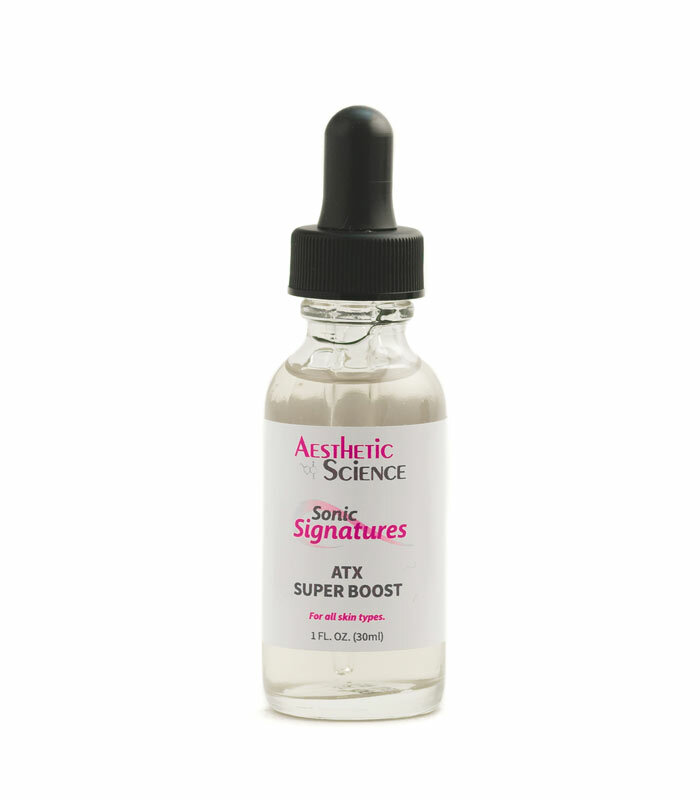 Aesthetic Science’s ATX Super Boost uses the innovative and safer option of Peptide treatment, to relax and calm the facial muscle contractions, subsequently reducing the appearance of expression lines and age. 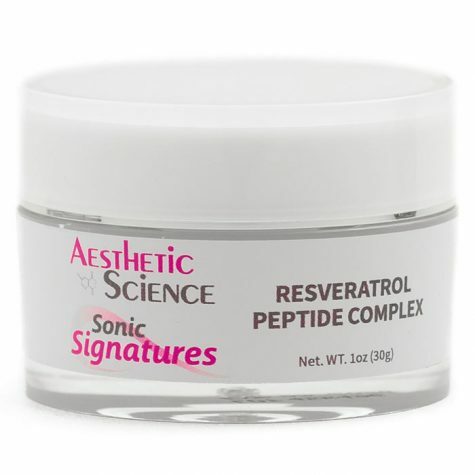 This revolutionary formula uses two deep penetrating peptides, namely Hexapeptide-30 and Acetyl Hexapeptide-8 to speciﬁcally target the agrin/MuSK post synaptic pathway at the chemical binding site of the muscle cells. The peptides inﬂuence the MuSK binding sites, to avoid binding with Acetylcholine which would usually trigger the muscle contraction reﬂex. The result is smoother and calmer muscle movements that are not as hard and tense on the skin. 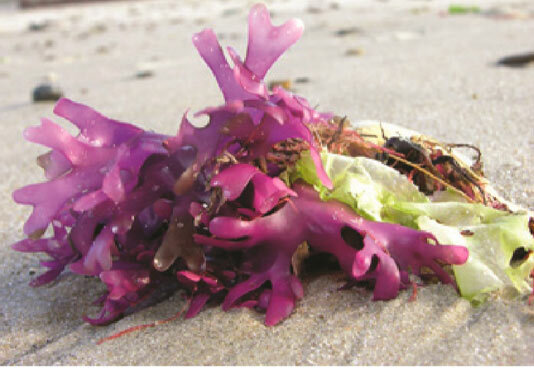 Additionally we’ve based this formula in a nourishing and skin revitalizing Seaweed Extract. 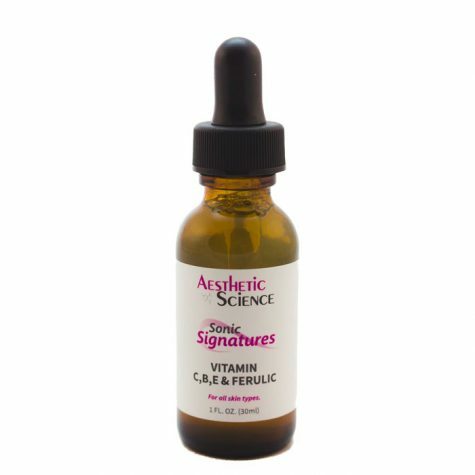 This exceptional ingredient provides both moisturizing and skin protecting beneﬁts thanks to its hydrophilic and epidermal reinforcing nature. Chondrus Crispus (Seaweed) Extract, Puriﬁed Water (Aqua), Hyaluronic Acid, Acetyl Hexapeptide-8, Acetyl Hexapeptide-30, Arginine, Phenoxyethanol, Ethylhexylglycerin. 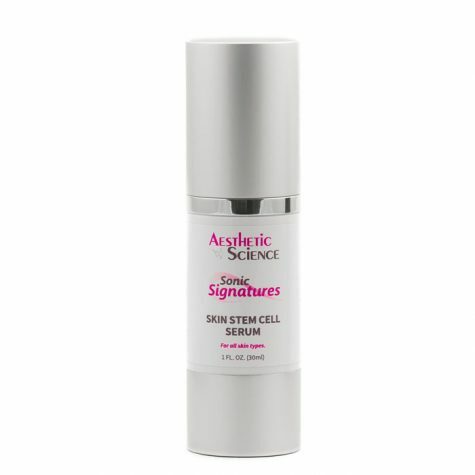 Aesthetic Science’s Skin Stem Cell Serum is an invigorating formula that uses the incredible longevity inherent in the stem cells of a rare Swiss apple, to transfer preservation and longevity unto your skin. Rich in phytonutrients, proteins and long-living stem cells, the excellent endurance properties of this apple have been scientifically cultivated to bring you one step closer to the beauty associated with youth. The skin’s ability to repair itself and the rate at which it does so is greatly affected by age and the immune integrity of your skin. 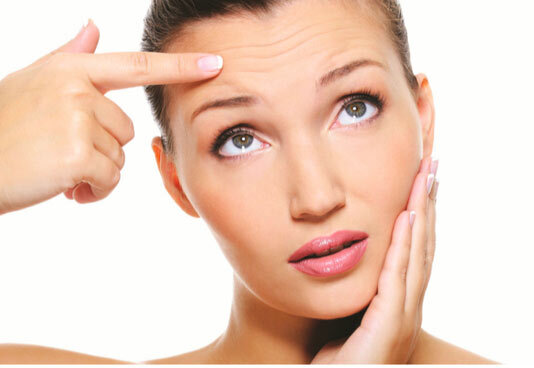 The older you get, the slower the repair process, and the more susceptible your skin becomes to environmental factors. 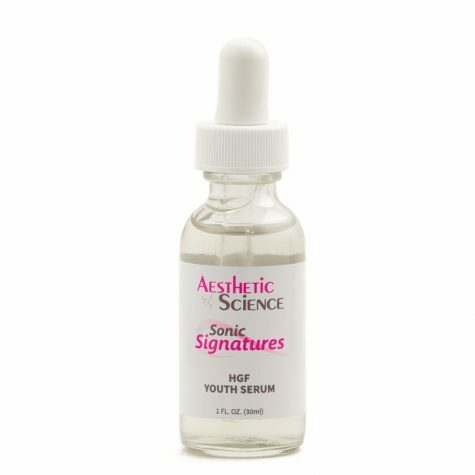 Aesthetic Science’s HGF Youth Serum is an incredible age restorative formula that combats the signs of aging, by increasing the skins immune response and reparative abilities. 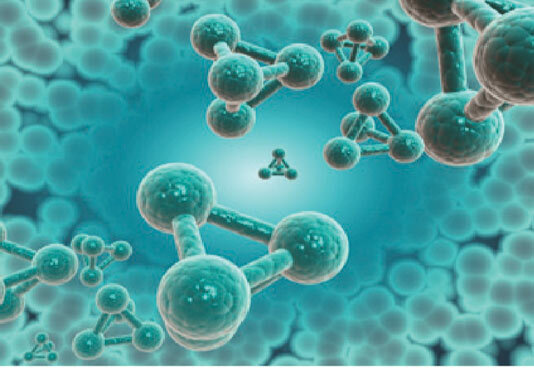 Using a peptide which mimics the youth hormone thymopoietin; this innovative and scientiﬁc formula triggers cellular reaction and skin reparative processes, that is usually only optimal in the early stages of life.